Thank you so much for this! 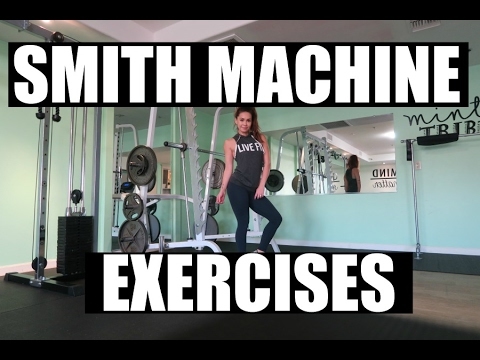 we have this exact machine in our home gym and I've been doing only about 4 of these exercises on it.. now I have more options! Much appreciated! omg, thanks so much for this video! now I know!